Formula 1 may need to 'standardise' some elements of its hybrid engine regulations to maintain "confidence" in rule enforcement, reckons Renault team boss Cyril Abiteboul. The 2018 F1 season has featured ongoing speculation about Ferrari's hybrid system, which the FIA has passed as legal. 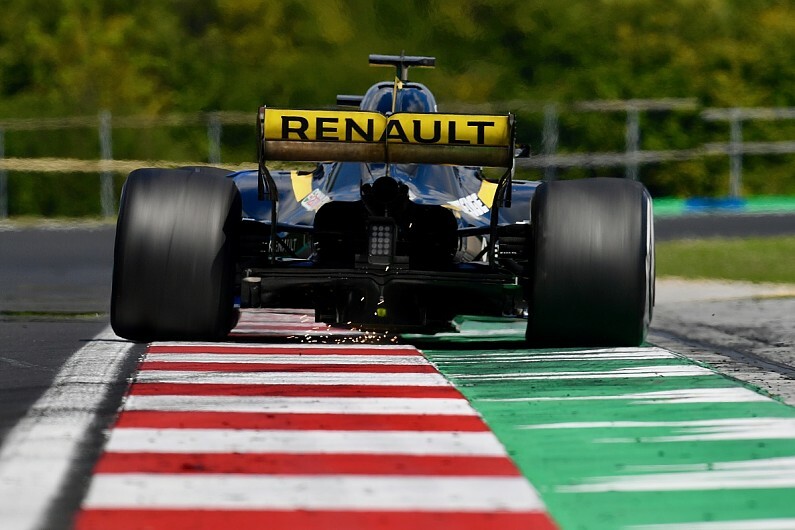 It continues to attract attention from rivals, and Renault Sport F1 managing director Abiteboul believes it is possible for manufacturers to find ways to get around the current rules. He thinks some elements of standardisation on power units could help the FIA to police the regulations. "I don't want to create a debate here, but I think we need to think how we can help the FIA, regarding the enforceability of the regulations," Abiteboul told Autosport. "I really believe that the complexity of the engine is such that I would not want to have myself to police it. "So I think we need to figure that out. "I really believe that some elements of standardisation are not just useful but absolutely necessary if we want to retain some confidence between all the participants." Abiteboul says ideas are on the table that could help with policing, and that the opportunities to circumvent the rules at present are obvious. "I think that, frankly, if we wanted to cheat on the current engine, we would know how to do it, and that's an issue," he said. "We are a very large corporation and we would never do such a thing like that, we can't afford the reputation risk. "I'm not saying that anyone is cheating, but I think it'd be good to get rid of all the speculation, by doing some local and targeted standardisation, and we've put forward some proposals in relation to that."